The Young Graduates Programme is a two to three year internship programme aimed towards professional registration. This programme offers opportunities to learners who require between 12 – 24 months of practical work experience in order to complete their study programme! MISA is a Schedule 3 government component of the Department of Cooperative Governance (DCoG) established in terms of Section 7(5) of the Public Service Act of 1994 (as amended), with the mandate to provide technical support and build technical capacity for municipalities to enhance their capability to undertake efficient planning , delivery , operations and management of municipal infrastructure. 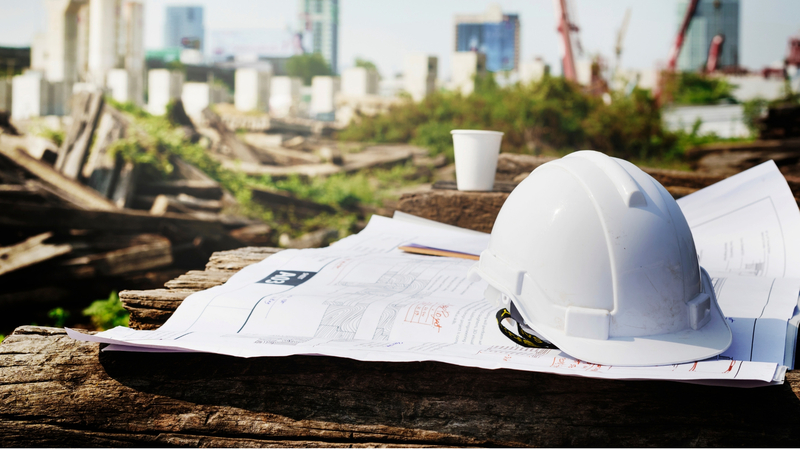 The Municipal Infrastructure Support Agent (MISA) hereby offers opportunities for internship programmes aimed at facilitating achievement of qualified technical specialists to enhance municipal technical capacities. Please see detailed below and shall commence from 2018/19 financial year to the required periods as per detailed Programmes descriptions below. Successful Candidates will be placed in identified Municipalities depending on the needs and the capacity of Municipalities to expose and give the relevant practical experience to the candidates’ choice of disciplines. The Young Graduates Programme is a two to three year internship programme aimed towards professional registration as professional Technicians, Technologists and Engineers in terms of approved regulatory and professional Bodies frameworks including Act 36 of 2002 and Engineering Professions Act No 46 of 2000 and other related legislation. 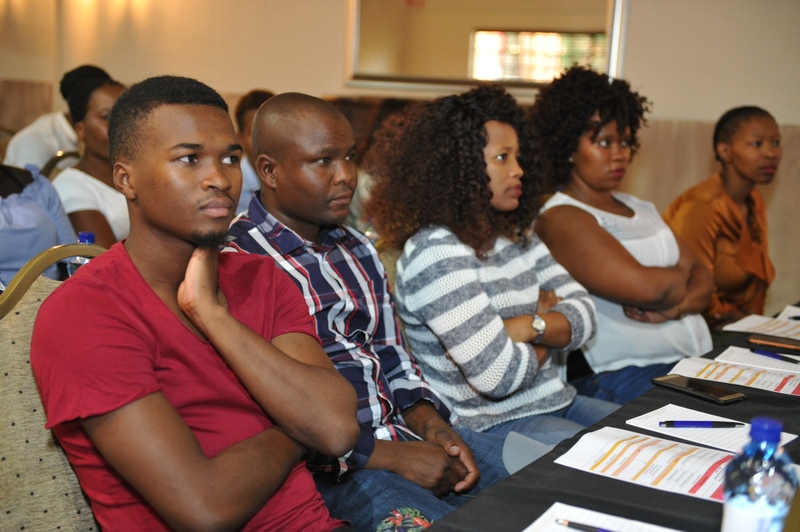 Whilst the programme is not exclusively limited to individuals from previously disadvantaged communities, MISA encourages historically disadvantaged individuals to apply and will give them preference. The MISA Young Graduate programme is a structured work-based internship development programme focused on taking young graduates from various Universities and University of Technologies through a structured work plan in order to expand their work experience and achieve professional registration as professional technicians with the relevant statutory professional registration body. The recruitment is targeting cohort for the 2018/2019 financial year in particular learners from previously disadvantaged. Successful candidates will enter into two to three-years internship contract as determined by the requirement of the specific discipline. The interns will enter into contract with MISA and be placed within the relevant departments within municipalities for the duration of the internship.